Samsung smartphones and tablets have been growing in popularity the past few years. You entrust it to store all of your important data including your appointments and notes to precious pictures and home movies. Your Samsung device eventually becomes an integral part of your life that contains details of your life. Therefore, it is of utmost importance to back up Samsung data and make sure that every precious data contained in your device can be preserved in any situation where there is a possibility that you can lose your data: loss of your device, internal memory damage, physical damage on the device or firmware glitch. There are many unfortunate events that you cannot foresee could happen to your device. Read more: How to recover your Samsung data if any of these happens. We have come up with a comprehensive list of Samsung backup software and Apps that will certainly come handy to you. You can back up and restore your Samsung phone data on the go and would be able to access it from multiple devices without any hassle. There are so many Samsung Galaxy backup software out there that could help you make sure you are able to get back all your data in times of need. Let's check them one by one. 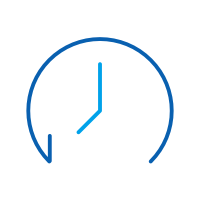 Files that can be backed up with dr.fone toolkit: calendar, call history, gallery, video, messages, contacts, audio, applications and even application data (for rooted devices). 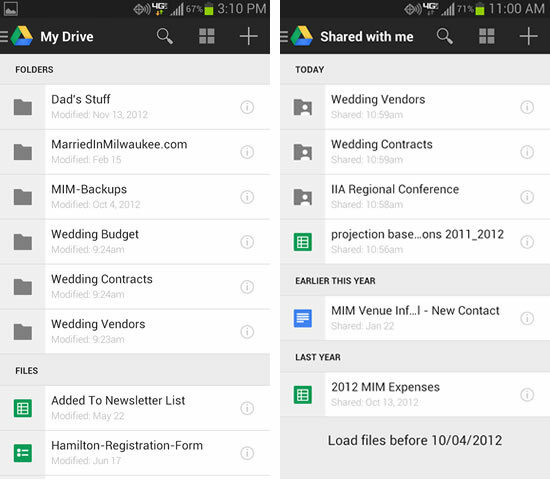 Flexibly Backup and Restore Android Data. 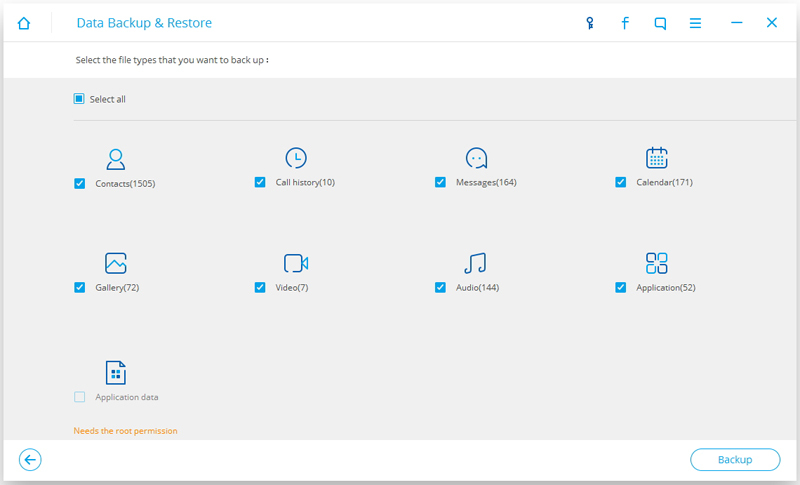 dr.fone toolkit - Android Data Backup & Restore is a backup-and-restore software powered by Wondershare so you know that it is a well-developed software. 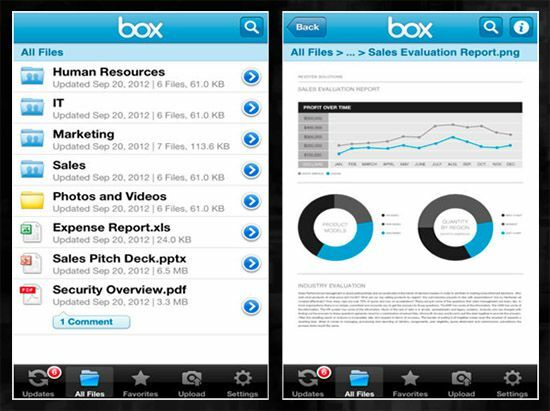 It has a preview feature that allows you to selectively export and backup any types of data that you want. Users are also able to use the software to restore backup files into your devices. It supports more than 8,000 Android devices so there is a high chance that it is the one for your if you are in the market for a Samsung phone backup software. 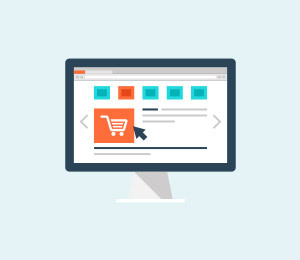 Using the software is also easy---even when you do not have any strong foundation in English---because it has a visual step-by-step instruction that goes through with you the whole process. It is compatible with both Windows and Mac computers. 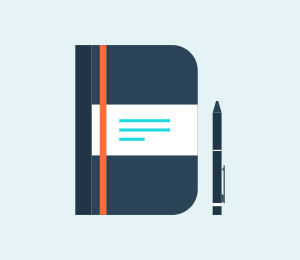 Files that can be backed up: Contacts, S Memo, S Planner (calendar events), Call logs, S Health, Messages, Videos, Music, Photos, Miscellaneous content files, Story, Album, Ringtones, Applications, Alarms, Email account information and Preferences. Samsung developed Samsung Kies so that Samsung users can effortlessly sync and backup their Samsung devices together over a WiFi connection. Users are able to synchronise contacts from various email providers: Outlook, Yahoo! and Gmail. It is also able to notify you when a firmware update is available for your device. Additionally, users are able to create music playlists that you can sync on your device and podcasts that can be stored in your device. It can be used on both Windows and Mac users. Even though Samsung Kies is developed with a lot of features and supports most data types, most of Samsung users find that Samsung Kies is not user-friendly and it doesn't work properly in many cases. Files that can be backed up: all file extensions, documents, images, videos, music. 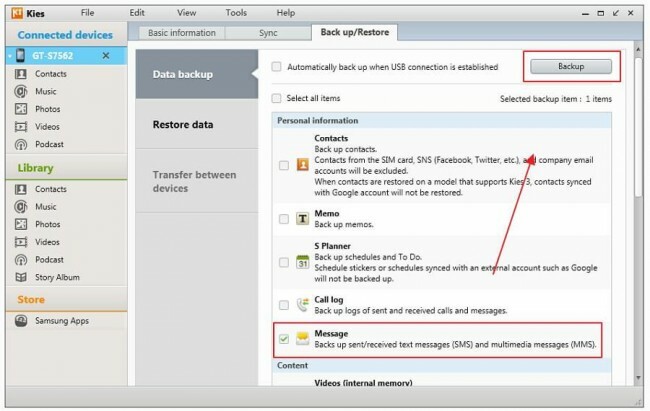 Designed by Samsung, Samsung Auto Backup is a software that is bundled with Samsung external hard drives so that users can schedule periodic backups that will start up automatically to backup the contents of your device. For added protection, every backup file is protected by a SafetyKey (password protection) so that it cannot be accessed easily by anyone. It has a Backup utility that is able to encrypt backup files for added security. It is able to backup data easily and effortlessly on any Windows operating system and can only be supported by a Samsung external hard drive. Files that can be backed up: contacts, messages (MMS & SMS), calendar entries, videos, music, photos, call logs, apps and app data. 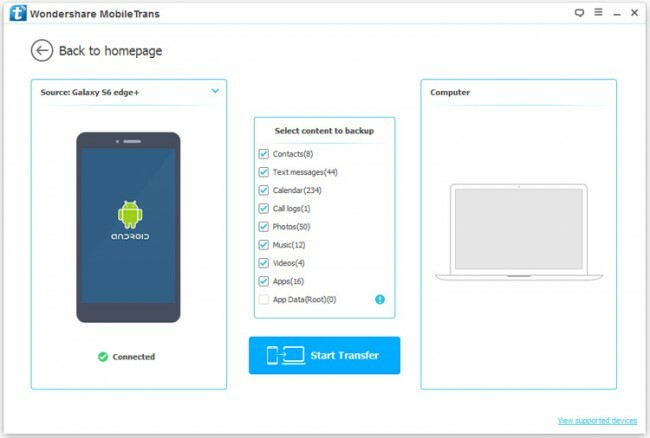 This simple but powerful phone data transfer software is able to transfer data between devices: Android to Android, Android to iOS and Android to a computer. Mobiletrans Phone Transfer will let you transfer between platforms without no problem. Additionally, backing up data on your Samsung device is an easy-to-use process. It will scan your device and copy the data that you want in just one click. It is great on both Windows and Mac. Files that can be backed up: messages (MMS & SMS), calendar entries, videos, music, photos, call logs and applications installed on the device. MoboRobo, a smart device managing software, is used to manage any Android or iOS devices. 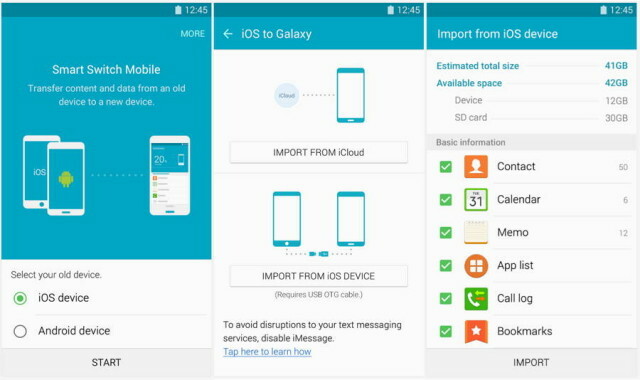 It is among the first cross-platform software ever developed and it is effective in facilitating contacts transfers between Android devices and iPhones---allowing more usage mobility between both devices. It also enables content download from mobile devices to computers, making it a great transfer tool. Just remember to enable the debugging mode on your device before using it. Files that can be backed up: contacts, schedules, memos, messages, call history, photos, videos, alarms, bookmarks, and miscellaneous preferences. If you are looking for a reliable Samsung backup software, look no further than Samsung Smart Switch. It is a mobile application that is fully equipped with different functions; one of it is backup and restoration capabilities. Using this ap, you will be able to backup all your data onto your computer in a quick process without any complicated procedures. Files that can be backed up: contacts, messages, call logs, music, photos, videos, apps, notes, bookmarks, ebooks and apps. 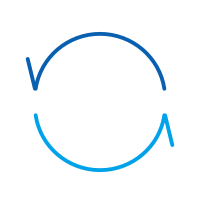 If you need a tool like iTunes to help you back up your Samsung devices, try SynciOS. 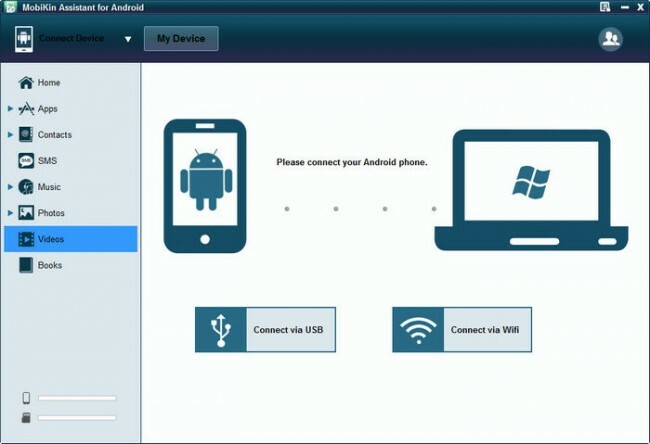 It is the ultimate transfer tool between iOS, Android and Windows PC. It is highly reliable and effective in doing its job. It is also very intuitive to navigate making it an ideal tool for any users. Files that can be backed up: videos and images. Are you looking for a Samsung backup software that is designed for your Samsung Smart Camera device including the Galaxy Camera? 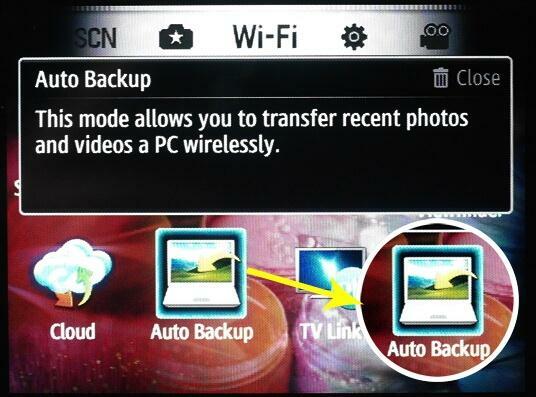 PC Auto Backup allows you to transfer photos and videos wirelessly. All you need to do is download, install and set up the software before it can automatically copy your photos and videos into a backup file. You can set it at periodic intervals so that you can be assured that your media files are backed up and deleted from your device. 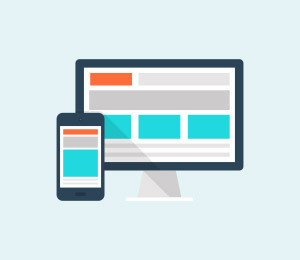 You will need to connect your mobile device and computer (Mac or Windows) on the same network. Files that can be backed up: videos, images, contacts, text messages, apps, photos, music, movie, books, etc. If you are tired of randomly losing files from your device, download MobiKin Assistant for Android. You will be able to backup all of your data in your device to your computer with just one click. The clean and interactive programming allow users to follow instructions clearly and effectively. Additionally, you will be able to search for the file that you wanted easily. As the name suggests, it is a widely used and efficient backup app that is known for its simple interface. Just select the data and save it either to your SD card or the cloud. 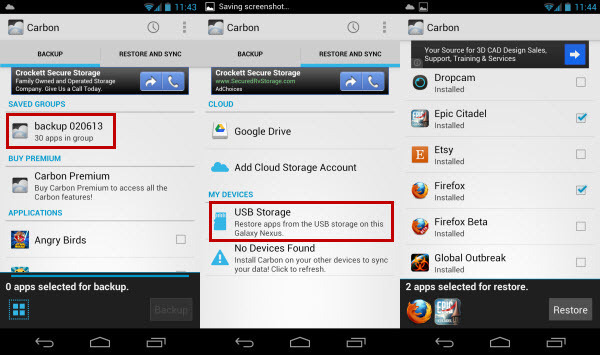 It is one of the basic Samsung restore apps and will let you save everything you need in one click. 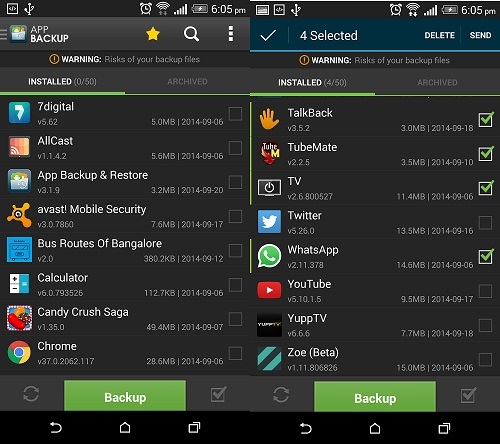 Though, it provides a fairly easy way to backup data, but it might not cover every app on your device. Chances are it might only backup the APK files and not the app data itself, which makes it a little unreliable at times. 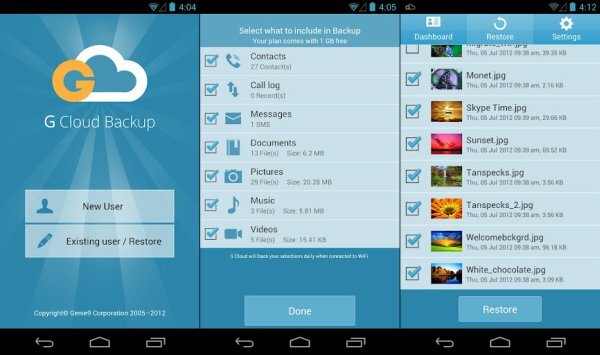 If you like to store your data on the cloud, then this Samsung backup app would be of a great use to you. Not just pictures, one can also take the backup of messages, important documents, music, and almost every other kind of data. The app provides an in-built passcode protection, which makes it safe to use. It is free to download, but only provides a maximum usage of 10 GB if you don’t have a premium account. If you are a true Android fanboy, then the app needs no introduction to you. One of the most trusted Samsung Galaxy backup apps – it will let you save your essential files in no time. With more than 21 million users, the app is currently available in 31 different languages. One of the best features of Titanium Backup is that it allows multi-user accessibility. Though, it has seen some synchronization issues in the past and one needs to upgrade to the pro version in order to access high-end security features. 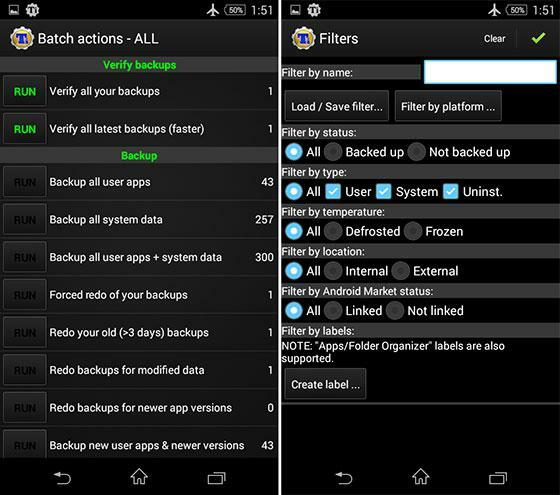 Simple yet reliable, this Samsung backup app is a must-have for every Android user. One can easily upload documents, pictures, music, and every other kind of data to its cloud. Accessing it offline is also a piece of cake and one can also search through a file when it is on the cloud. More than 25 million people use this app worldwide, which makes it such a successful product. The app supports multi-device accessibility, which makes it easier for several users to transfer data in one go. 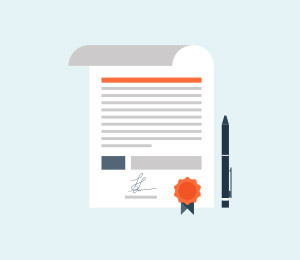 Extremely fast and secure, it can be easily accessed from the cloud. Though, it only provides a free space of 10 GB and requires users to pay an additional amount after that space has been exhausted. When it comes to backup, nothing can really beat the original Google Drive. It supports multiple OS accessibility and can be used to transfer data from one device to another without any hassle. 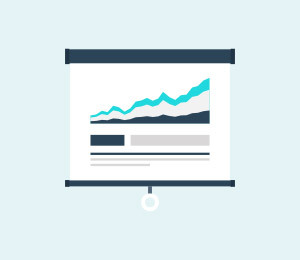 It can also be used to share data with other users as well and you can set the visibility of it as per your needs. One can easily use Google Drive as a primary Samsung backup app and can save everything from contacts to pictures on the go. The trust of Google and the fast functionality is what makes Google Drive such a reliable product. 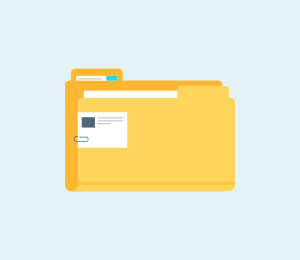 Create folders, use it on different devices, connect it with other platforms like Google Photos, and do so much more with this one. Introducing a simple and trouble-free way of providing backup, Helium will let you save your data to the cloud as well as your SD card. One of the most resourceful Samsung Galaxy backup apps, it can allow you to sync data from multiple Android devices as well. One of the best things about Helium is that it is a no-root-required backup app, which makes it so popular among Galaxy users. The app works efficiently and can be accessed on a desktop as well. Recently, there were some issues regarding the synchronization of data, which is yet to be dealt with in the upcoming versions. One should always be a little cautious while taking backup of their crucial data. Try to opt for some of the reliable Samsung backup software and Apps that provide an in-built security feature. This would help you protect your data from a malicious attack. There are certainly plenty of Samsung backup software and apps out there. From mainstream choices like Google Drive to other apps like Box or Titanium Backup, one can select the most suitable backup facility from the list. We are sure these software and apps would serve their purpose by letting you store your data without any trouble. If needed, try to auto-sync your backup, so that you would never face an unforeseen scenario and will always have your important documents by your side. Pick the most reliable option and start storing your essential files. This article will help you with step by step instruction to keep a backup for your data to Mac from the Android device and restore them when it is needed. An article about 8 best cloud backups to reach your data anywhere, anytime.